"If you can't say something good about someone..
..sit right here by me." 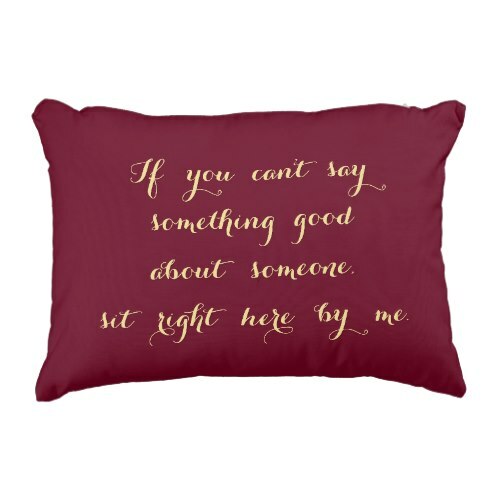 A soft, comfy, wrinkle free, custom accent pillow, featuring the perfect, funny, humorous quote for those who love to gossip. Great pillow for your living room, bedroom. 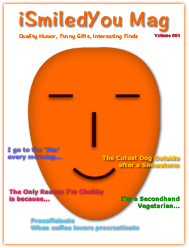 Makes a fun gift for birthday, christmas, holidays, and more, for the gossip loving grandma, your bff, your girlfriends, your gossiping buddy, the ladies in your life whose favorite pastime - what they love - is gossiping.